We are a flexible and dynamic team with sustainable growth. We highly appreciate working together in an open and personal atmosphere, and we very much enjoy future technologies and a seamless collaboration. In 2016 we joined forces by merging M2C Solutions with ExpertControl GmbH. Our roots, however, reach back to the year 2002. 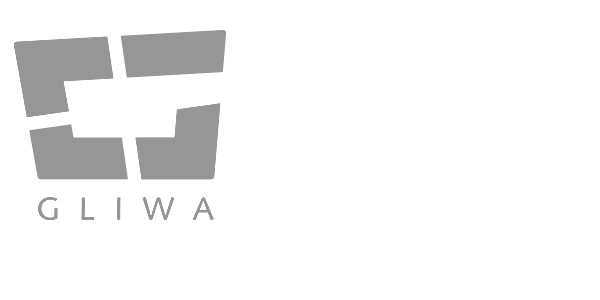 Our main focus is developing innovative software and system solutions for mobility, (mobile) communication, telematics and GNSS based tolling. We do have a clear strategy and we combine proven know-how and longterm expertise with cutting-edge technologies and innovative ideas. On a personal level, this mainly shows up in our highly motivated employees and teams, who are dedicated to contribute shaping future solutions and pushing things forward. We are convinced that this is the key for our high customer satisfaction and for a longterm trustful and successful collaboration. Our core competencies are requested across domains. Our portfolio contains concept design and consulting, systems & software engineering, project management as well as products and trainings regarding control systems design and model based design. 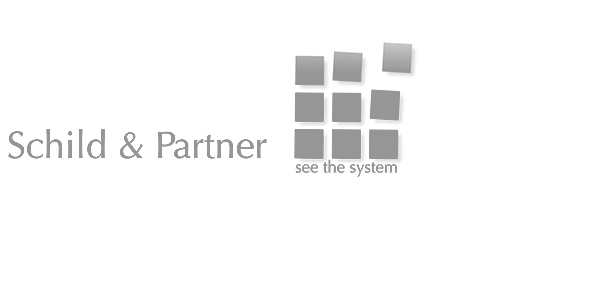 We maintain longterm strategic partnerships with exceptional technology companies. software tools for measuring, analysis, optimization and validation of embedded software timeing behavior. (Timingsuite T1). 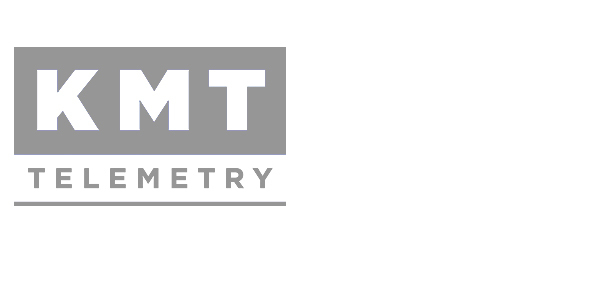 KMT-Telemetry is a leading provider for measurement and telemetry systems for research, development and production areas in various industires. 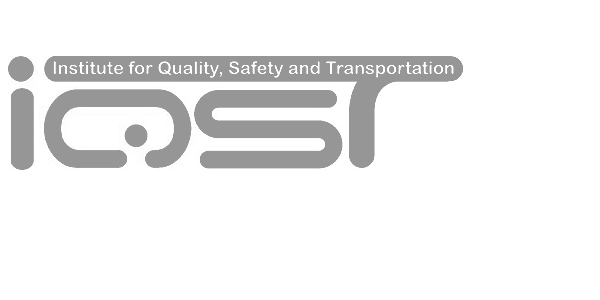 Schild & Partner GmbH is specialising in system design with more than 20 years experience in aeronautical-, road- and rail systems with emphasis on navigation and control. 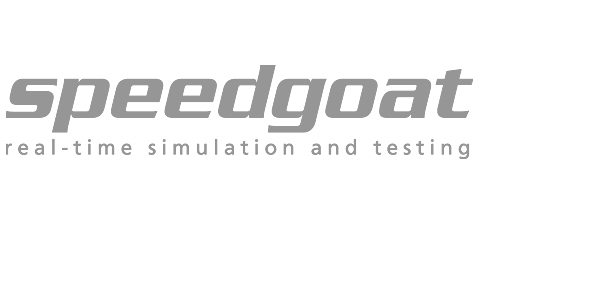 Speedgoat offers cutting edge systems for real-time testing/simulation using Simulink® and Simulink Real-Time™ by MathWorks.